KINECARE thermal cushions containing gel Microbeads helps relieve everyday pain with improved effectiveness and lasting results by means of an ultra-flexible system that enhances the distribution of the gel Microbeads. They don’t contain medical active ingredients, work quickly and help reducing paints. 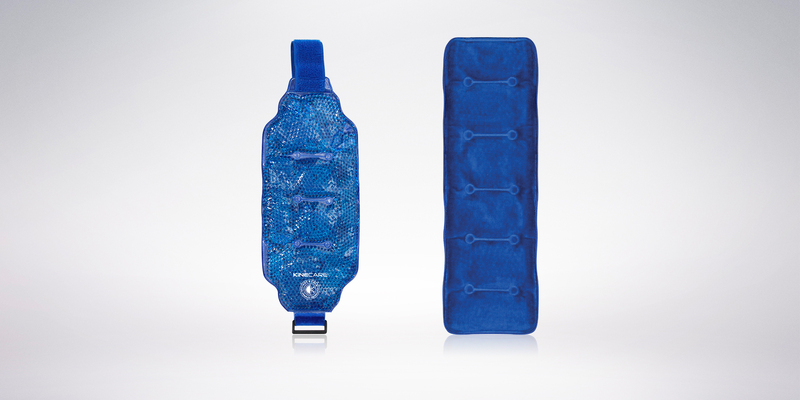 The beads deliver thermotherapy through the use of heat and cold. The velvety side of the product provides additional comfort and prevents the risk of burning or chapping.